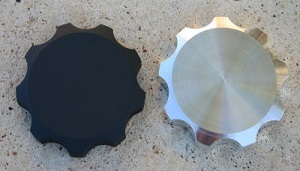 LSL’s “Crash Pads” are CNC machined from aircraft grade billet aluminum. Manufactured in Germany, LSL Crash Pads are more than just protection for your expensive case covers. 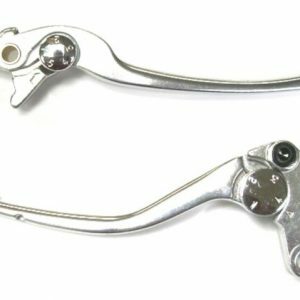 They are engineered to prevent the bike from spinning with the shape of their replaceable poly inserts. 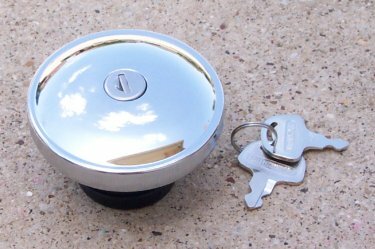 They are available in three anodized colors – Silver, Titanium and Black. All finishes provide a durable weather resistant coating that is as good looking as it is tough. 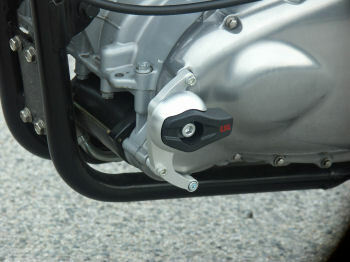 The mounting kits are CNC machined from aircraft grade billet aluminum.